RALEIGH, NC – March 19, 2019 – CAPTRUST Financial Advisors (CAPTRUST), one of the nation’s leading independent wealth management and retirement plan advisory firms, today announced the addition of Watermark Asset Management and Rogers Financial to its growing family. These deals rounded out 2018 for CAPTRUST, a strong year of growth for the firm, and that momentum is expected to continue in 2019. Led by Mark Miller, Watermark Asset Management is an independent investment advisor located outside of San Francisco. The firm, which handles individual client accounts with a high-touch approach, has $400 million in assets under management (AUM) and close to 400 clients. Miller joins CAPTRUST, along with four other financial advisors and three staff members. Headquartered in Harrisonburg, VA, Rogers Financial is an institutional advisory firm that advises on more than $2.5 billion in assets for 35 retirement plans. Founded in 1994, the firm is run by Ken Rogers, who has worked in the retirement plan industry since 1987. Rogers joins CAPTRUST along with Financial Advisor Jenifer Nesselrodt. Additional terms of both deals are not being disclosed. During 2018, CAPTRUST announced the addition of four new wealth management firms to its growing advisor team: Knox Capital Group, Catawba Capital Management, Morton Wealth Management, and FCE Group. These acquisitions brought in more than $3 billion in AUM, bringing the total acquired assets for the year to $5.8 billion. 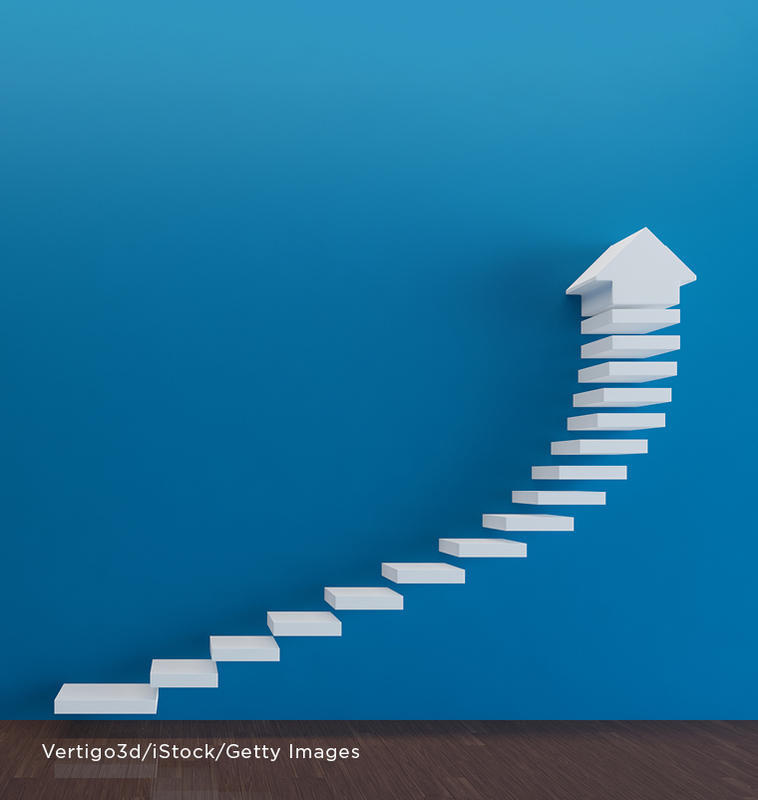 Coupled with strong organic growth, CAPTRUST reported a 26% increase in total assets. CAPTRUST has completed more than 30 deals since 2006. The firm now has 174 advisors across 39 locations and advises on more than $300 billion in client assets across its wealth management, retirement plan, and endowment and foundation client base. For media inquiries regarding this press announcement, or to speak to a CAPTRUST spokesperson, please contact: CAPTRUST@ficommpartners.com. For information about joining the CAPTRUST team, visit: captrust.com/advisorgrowth. CAPTRUST is an independent, employee-owned firm that provides investment advisory services to retirement plan fiduciaries, endowments and foundations, and comprehensive wealth planning services to executives and high-net-worth individuals. Headquartered in Raleigh, North Carolina, the firm represents more than $300 billion in client assets from its offices located across the U.S.